Specializing in Outdoor Adventure and Serious Relaxation! 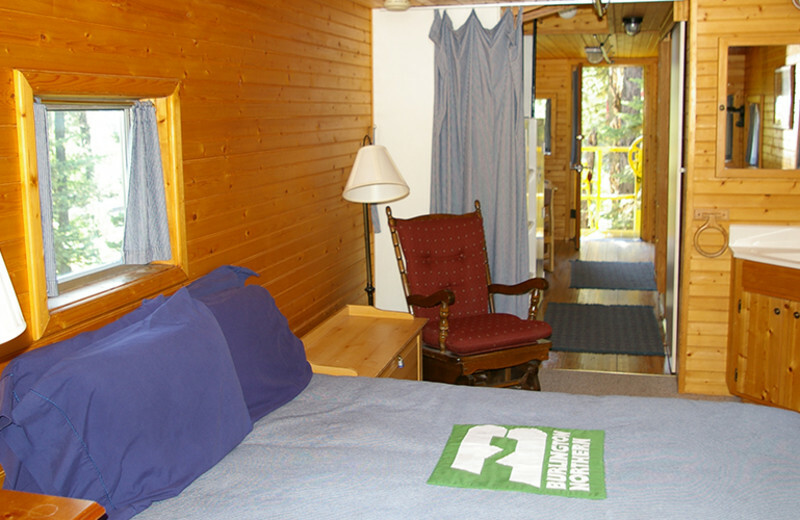 The Izaak Walton Inn & Resort is a magnificent, family-owned retreat bordering Glacier National Park. Year round activities for any age keep you entertained for days on end! 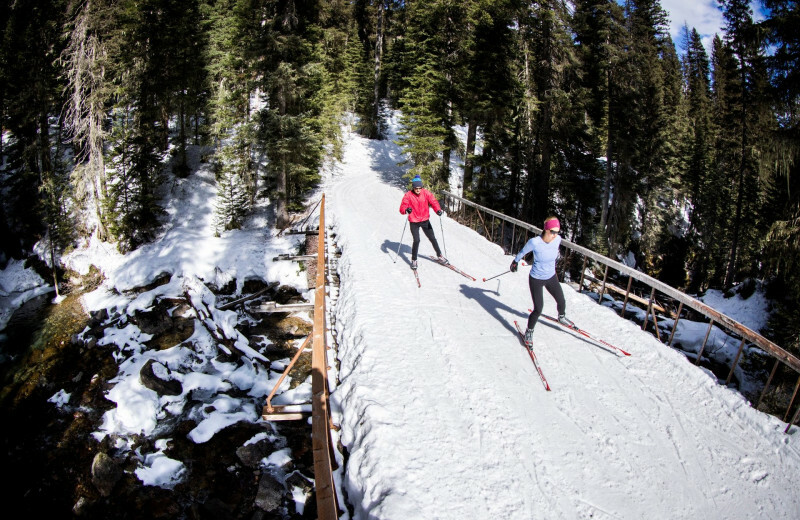 Enjoy cross-country skiing, horseback riding, whitewater rafting and boating excursions! Select the type of accommodation you desire from traditional rooms with queen and twin beds. 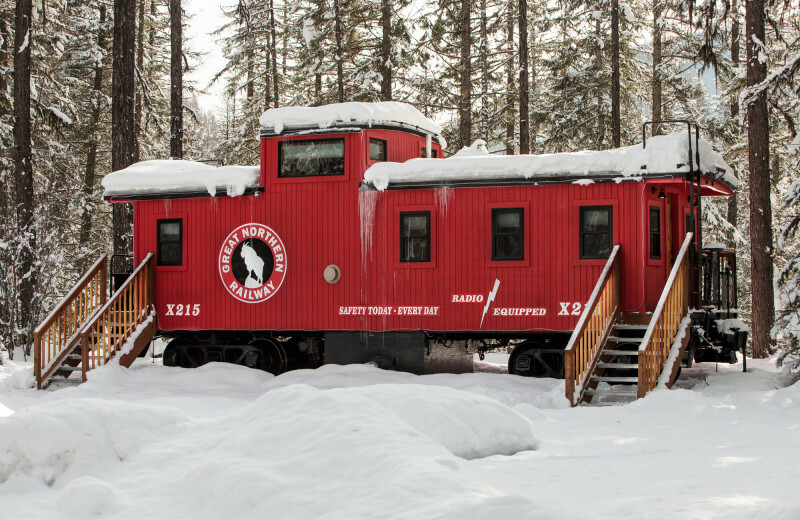 Or, if you are daring, choose a unique accommodation and stay in one of the caboose cars! 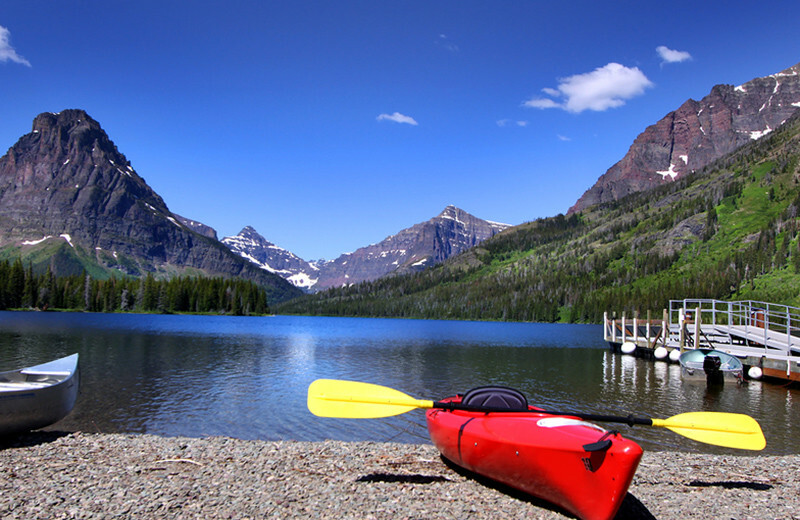 The tranquil backdrop of Glacier National Park is perfect for both relaxing and adventurous outdoor excursions. Best of all, avoid the hustle of your busy life and enjoy being secluded with no cell phone reception. 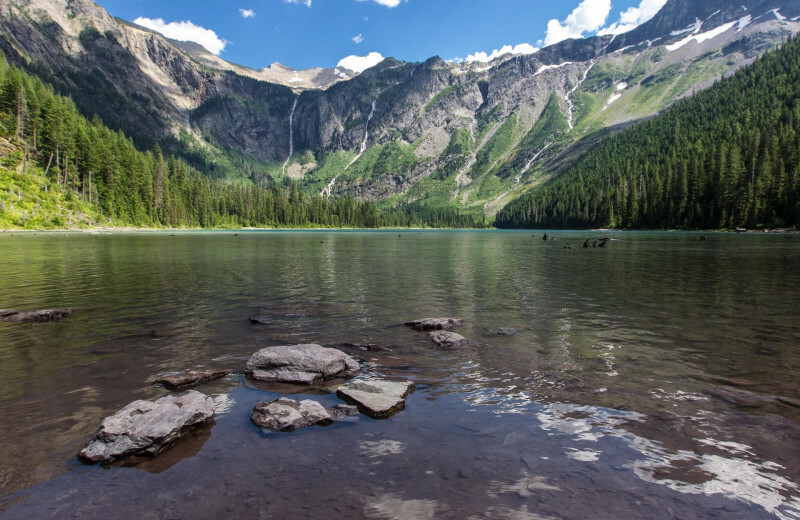 No matter when you journey to Izaak Walkton Inn, you'll enjoy the nature, the history, and the hospitality found at this unique Glacier National Park destination! 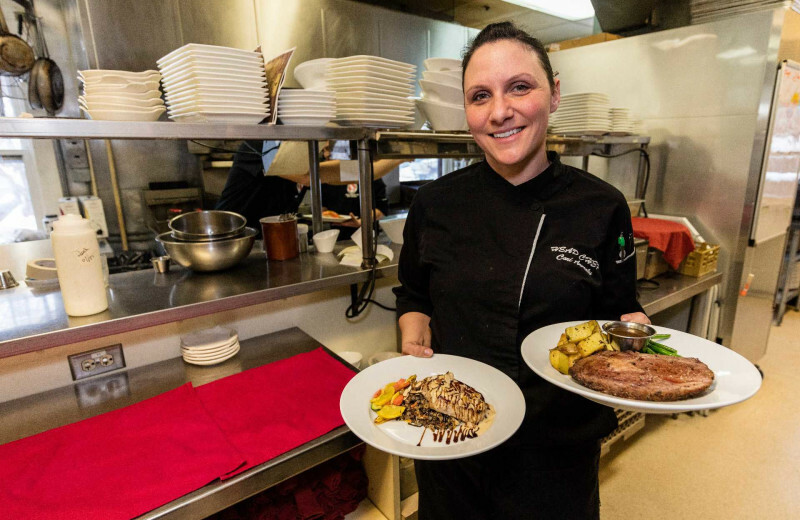 Families love coming back to the Izaak Walton Inn year after year. No cell phone reception makes it easy to spend quality time with loved ones without the distractions of your usual life. Choose from a variety of accommodations to ensure a comfortable and relaxing retreat and discover endless outdoor activities to make your vacation exciting. Explore the beautiful landscapes at Glacier National Park, take a tour of the area on a historic Red Bus, or enjoy cross-country skiing if you're visiting in the winter. 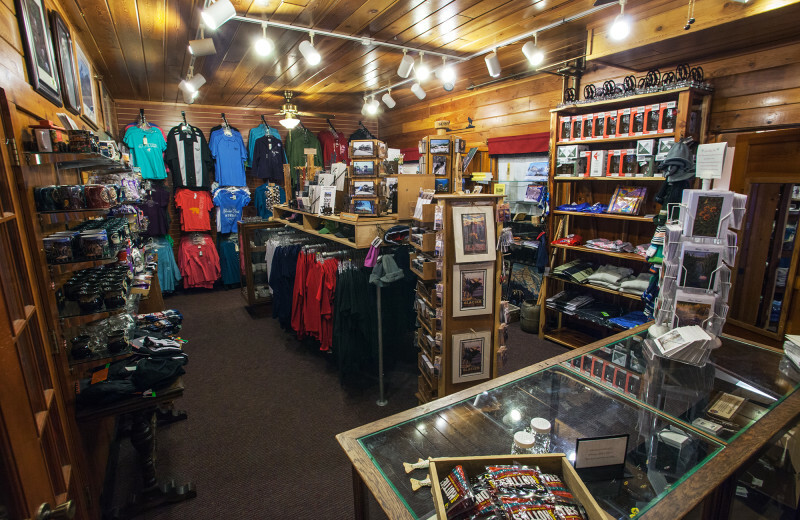 The possibilities are endless and you're sure to find something for everyone! 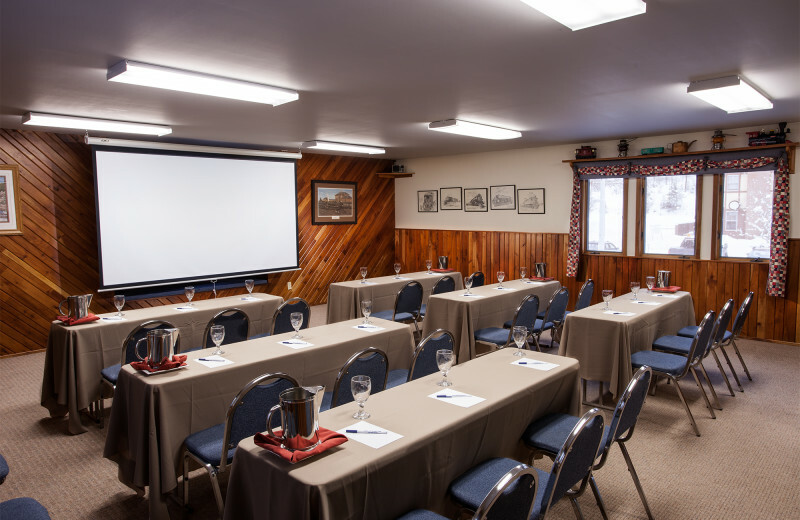 Inspire your team with a conference or meeting at Izaak Walton Inn! This charming Montana inn offers plenty of space to host your event, with room for anywhere up to 300 guests. 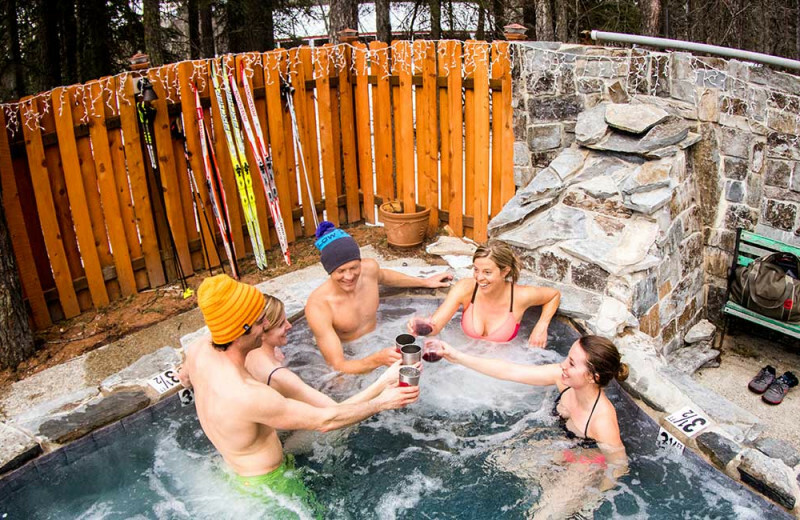 And when you're looking for a little fun in between all your hard work, the inn is located near Glacier National Park, perfect for a day trip with your team! Let the staff help plan all of the little and big details so you can have a truly successful retreat! 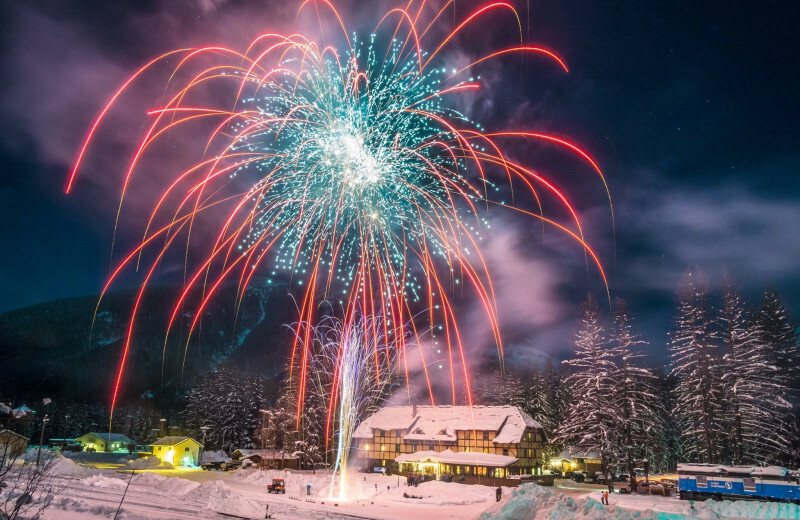 Bring the entire extended family along for a fun-filled reunion at the Izaak Walton Inn! 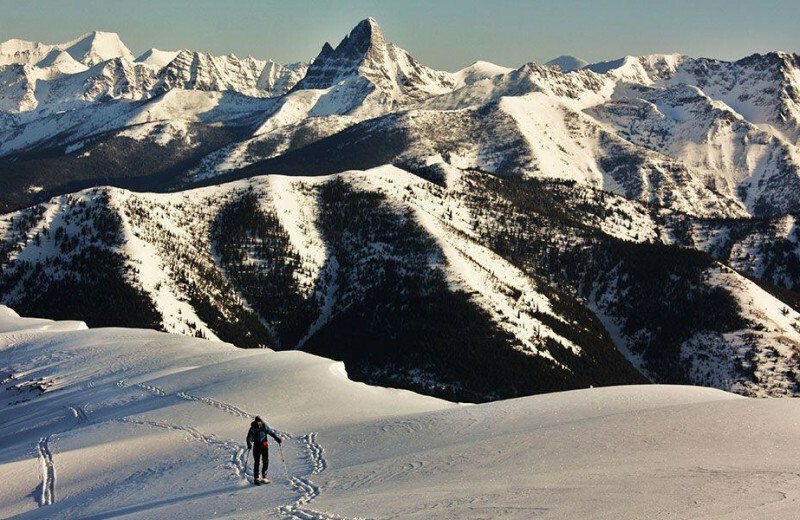 There is fun for every season when you stay along the border of Glacier National Park. 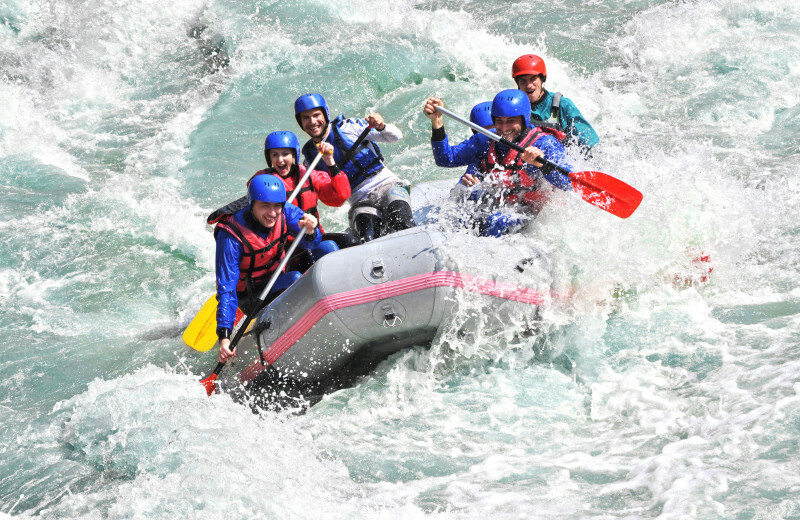 Enjoy a whitewater rafting trip with your entire group during the summer months, or the perfect skiing getaway when the snow begins to fall. 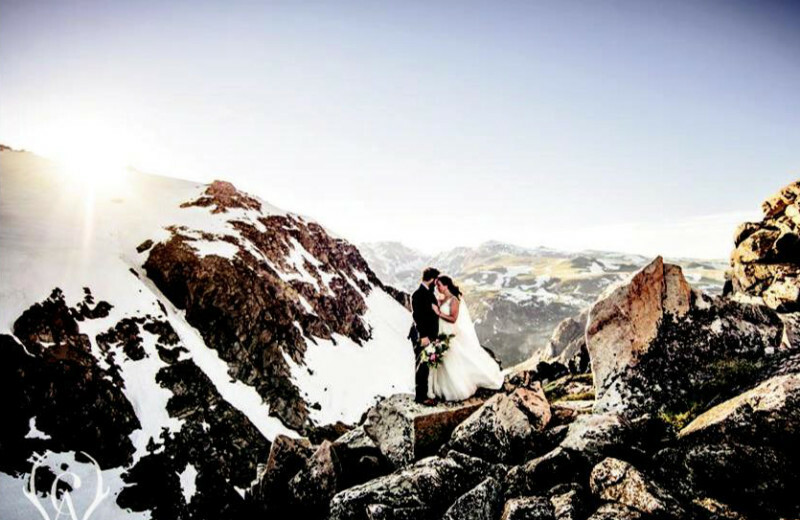 Take those sacred vows with the backdrop of stunning Glacier National Park! 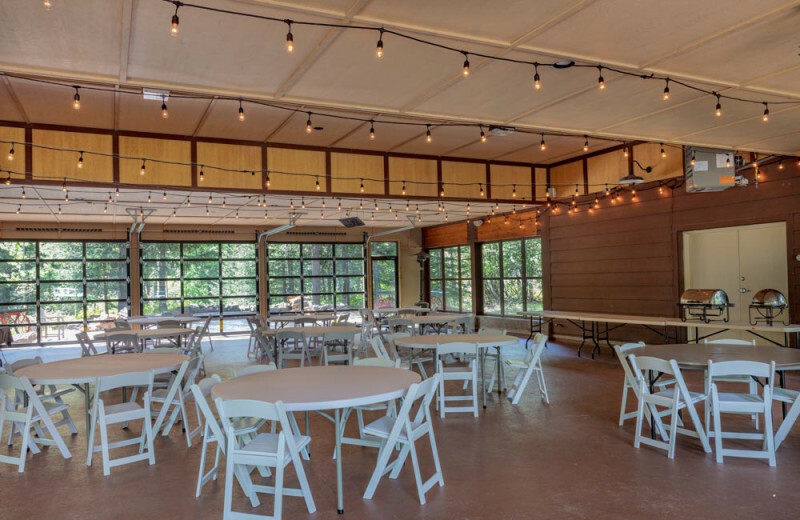 The popular Frank Krshka Outdoor Pavilion features an open air pavilion with cobblestone; perfect for weddings of any size! 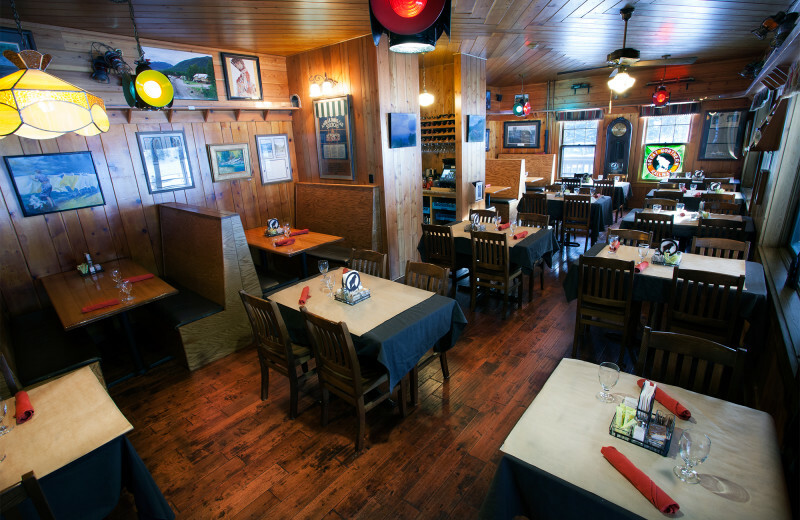 Grooms-dinner, the ceremony, reception and a brunch can all be hosted at Izaak Walton Inn! Let the friendly and accommodating staff help plan the wedding of your dreams today! 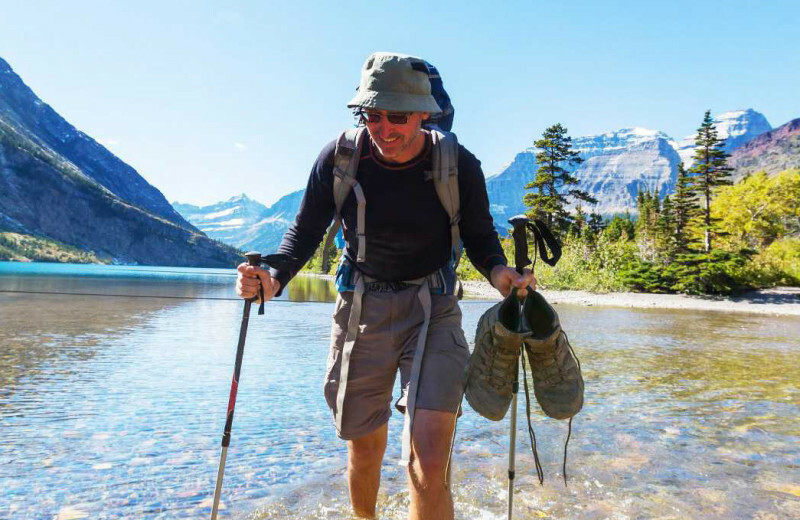 Glacier National Park is a playground for outdoor enthusiasts! 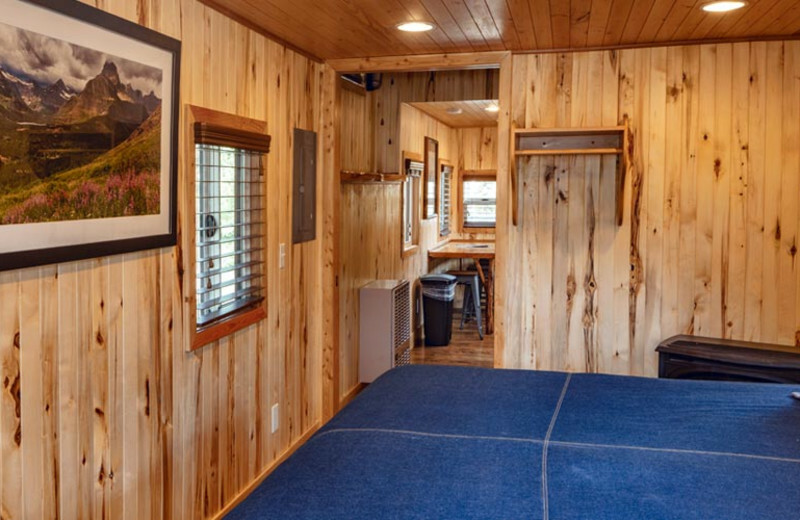 Here, you can go on beautiful scenic hikes, thrilling whitewater raft trips, or leisurely horseback rides through the mountains. Be sure to bring your camera! 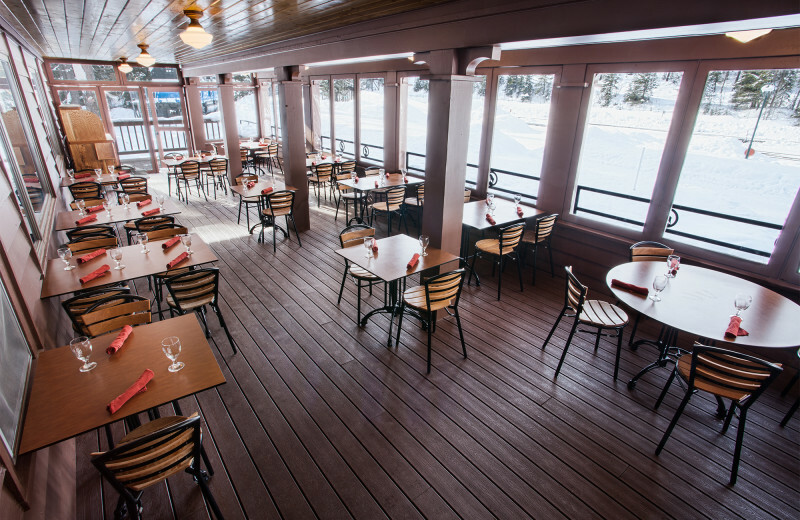 Start planning the ideal outdoor getaway for your family at the Izaak Walton Inn. 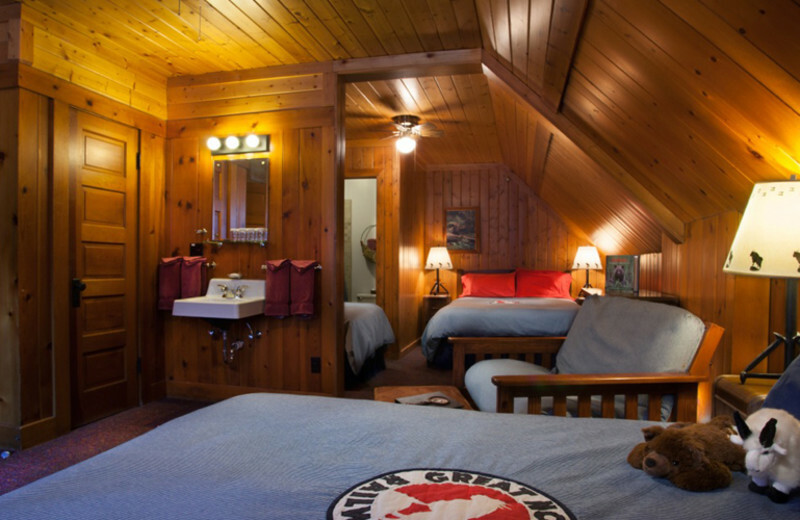 Boarding Glacier National Park, Izaak Walton Inn is a perfect destination for your next romantic retreat! 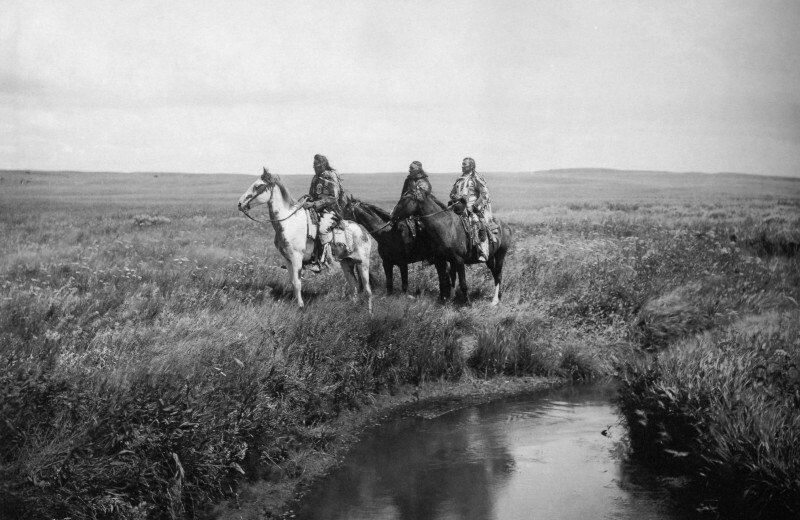 While you're here, go for a scenic hike or horseback ride together! 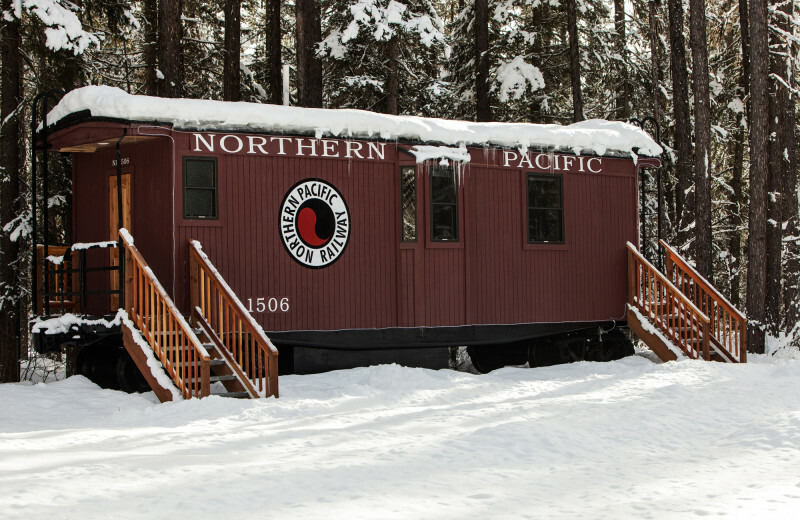 Stay in one of the unique Caboose carts for a memorable experience. 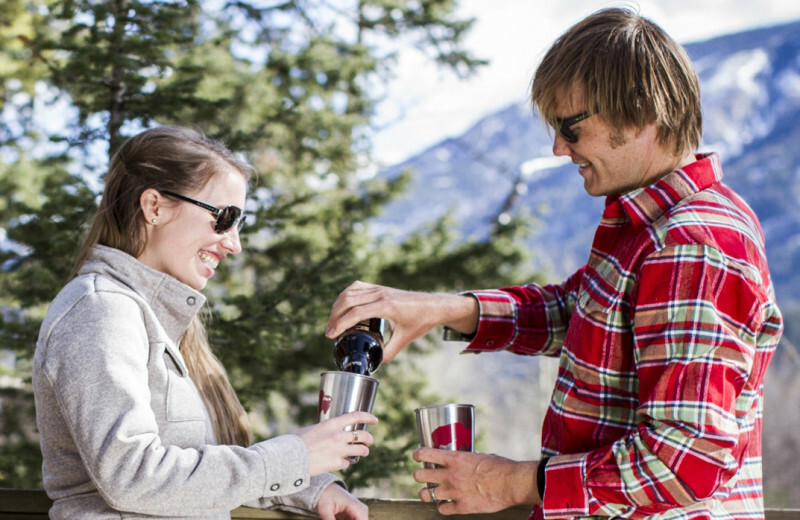 Go skiing or snowboarding with your loved one. You'll fall in love with the area, just as you've fallen in love with one another! 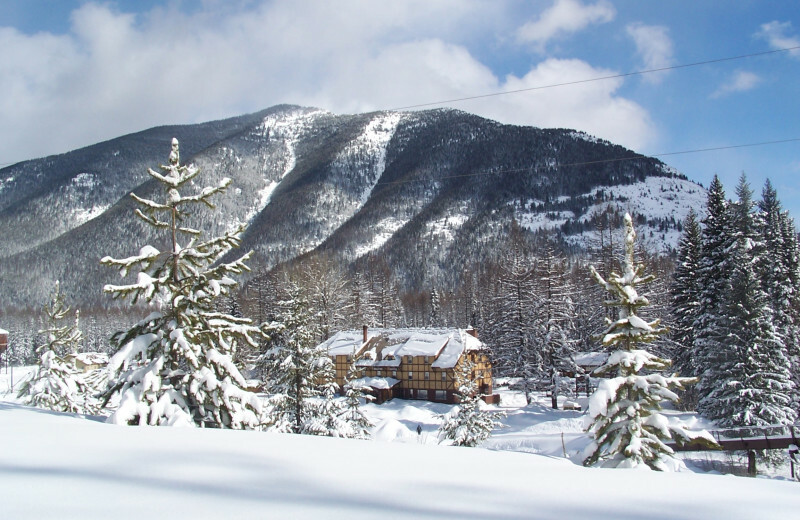 Whether you want to ski trails or go on a tour through the back country, Izaak Walton Inn has the cross-country skiing for you! 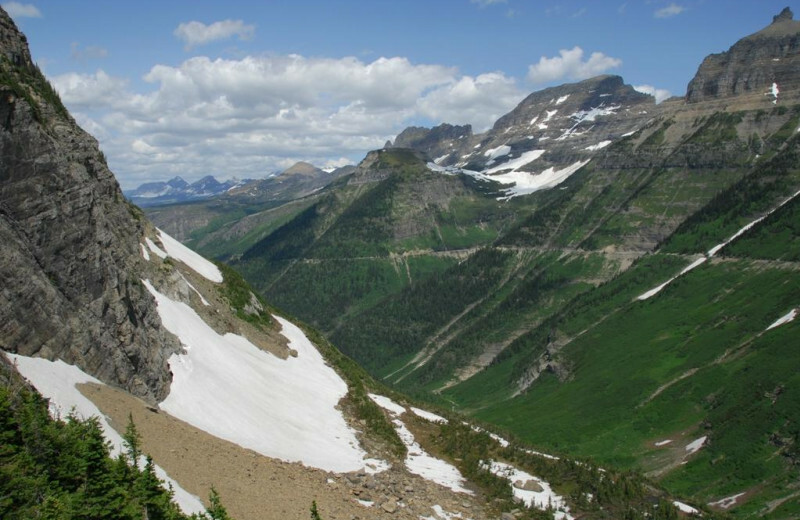 Enjoy the wind sheltered trail system from November through Mid-April, giving off spectacular views of Glacier National Park. 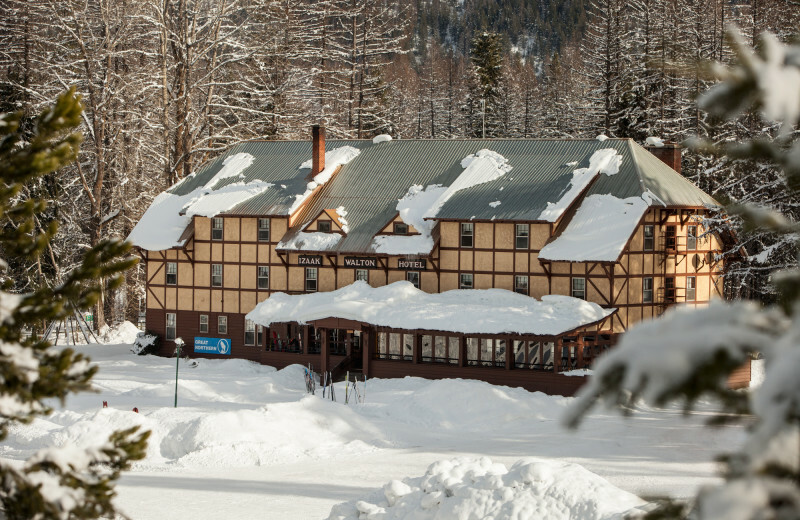 With ski-in/ski-out options available, your ideal winter getaway awaits at the Izaak Walton Inn! 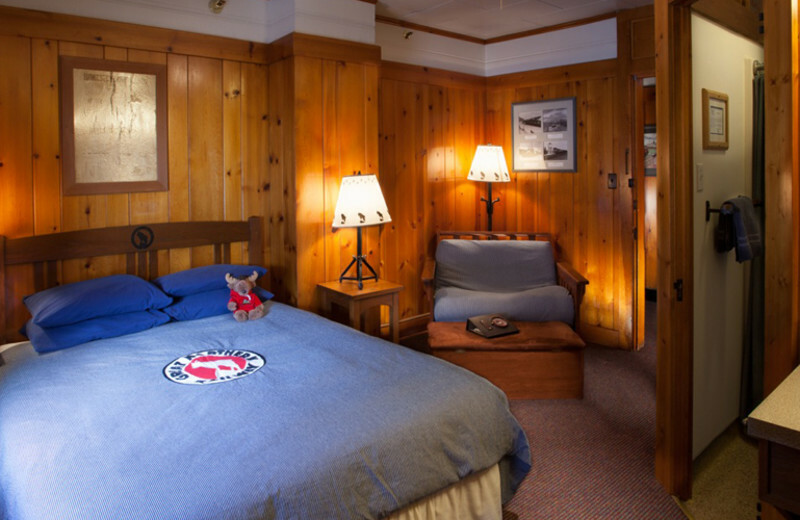 Treat your family to a unique luxury experience when you stay at the Izaak Walton Inn. 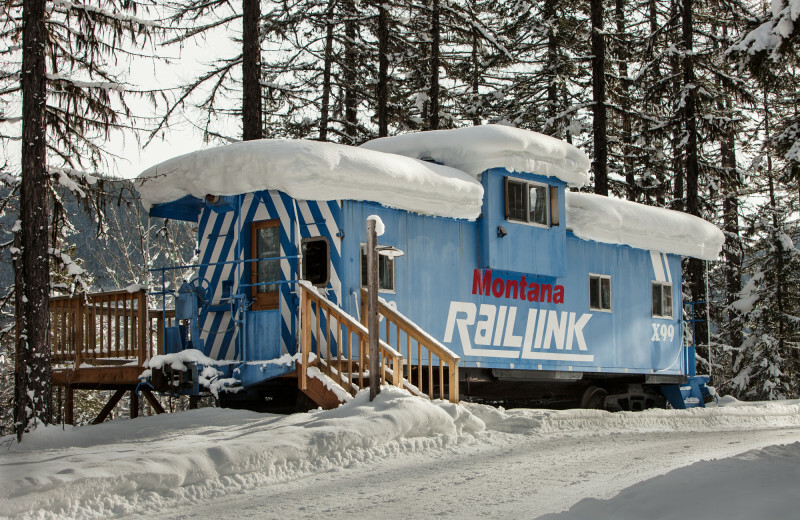 Their luxury rail car accommodations feature a full kitchen with stainless steel appliances, a master bedroom with gas fireplace and a tastefully decorated bathroom. You won't experience luxury like this anywhere else! 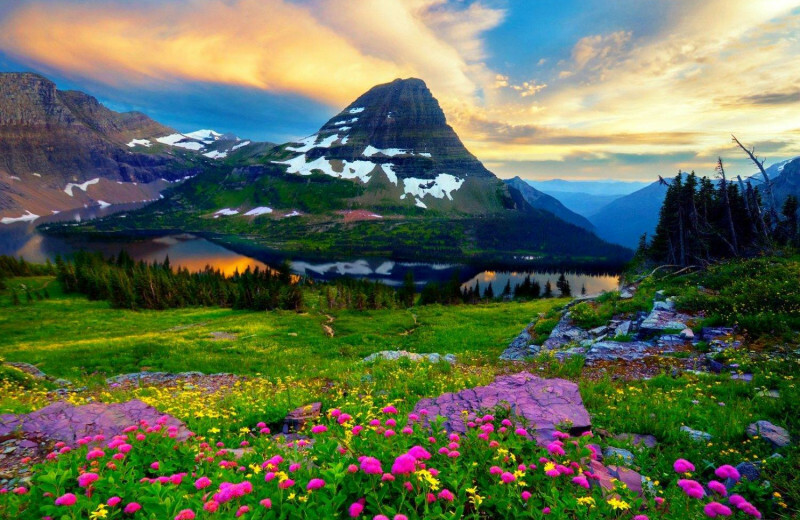 Explore the natural beauty of Glacier National Park and the Rocky Mountains when you stay at the Izaak Walton Inn. Chief Mountain offers stunning vistas and excellent skiing/snowboarding trails and runs when the snow begins to fall. 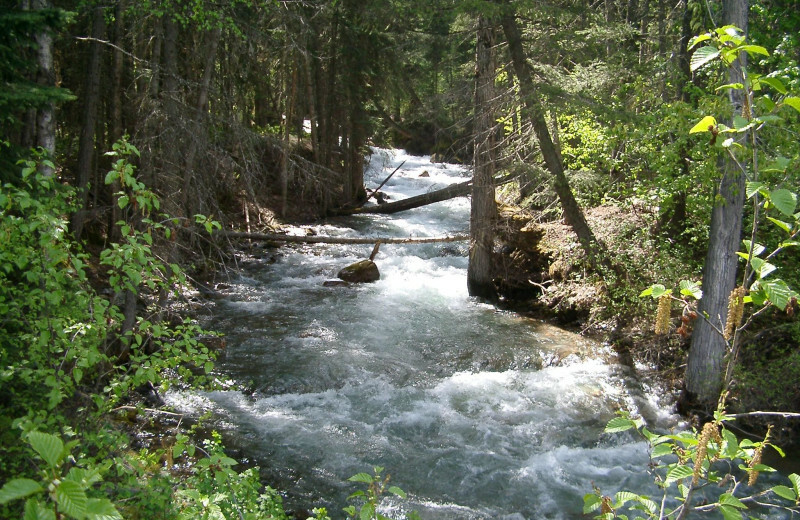 During the summertime, this area is great for hiking and horseback riding! 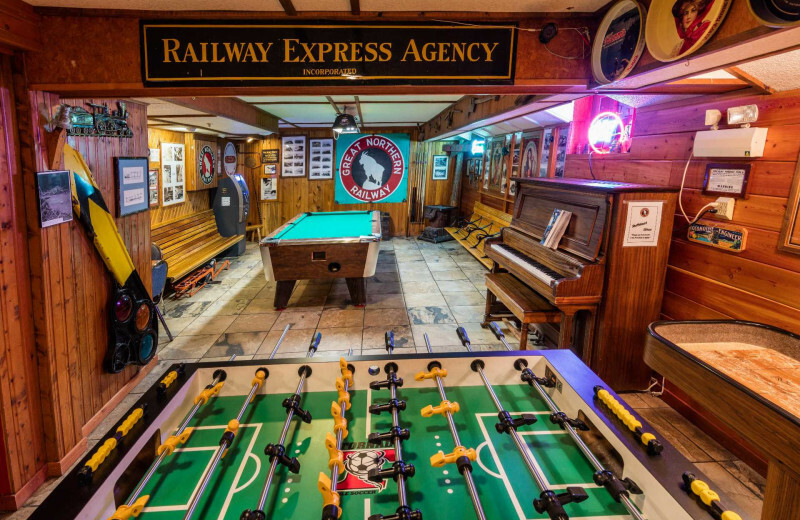 The Izaak Walton Inn was built next to the railroad yard in 1939 and to this day uses pieces that inspire the old history. 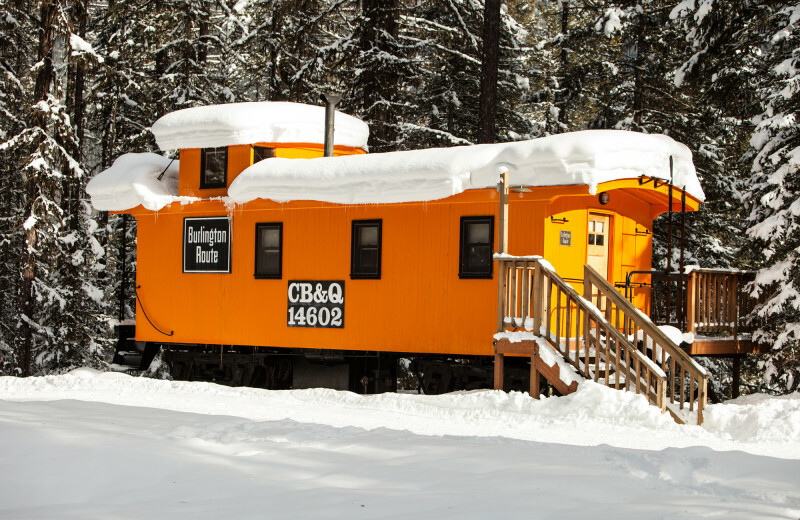 Stay inside one of the train cabooses! 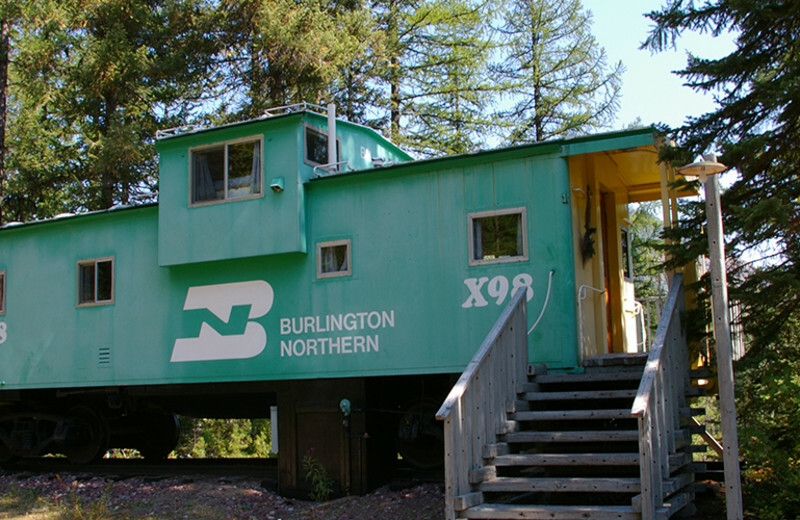 Each caboose has a deck, chairs, and propane grill overlooking the tracks with spectacular views! 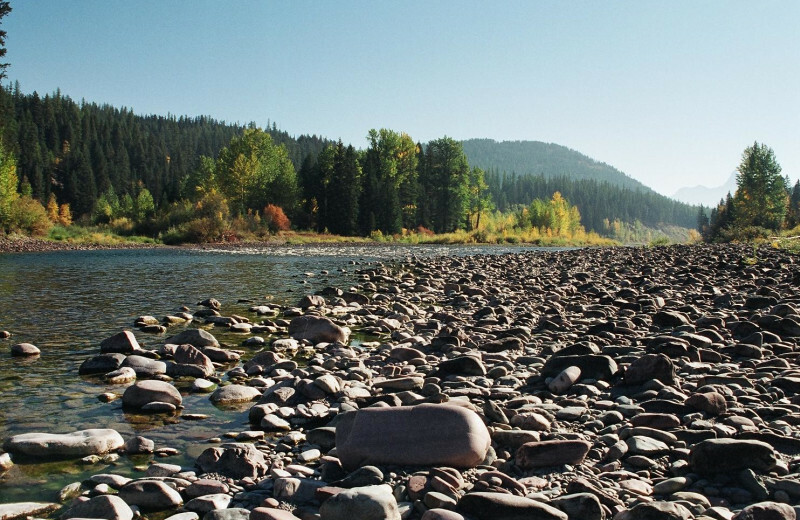 Come experience this historic getaway on your next Montana vacation! 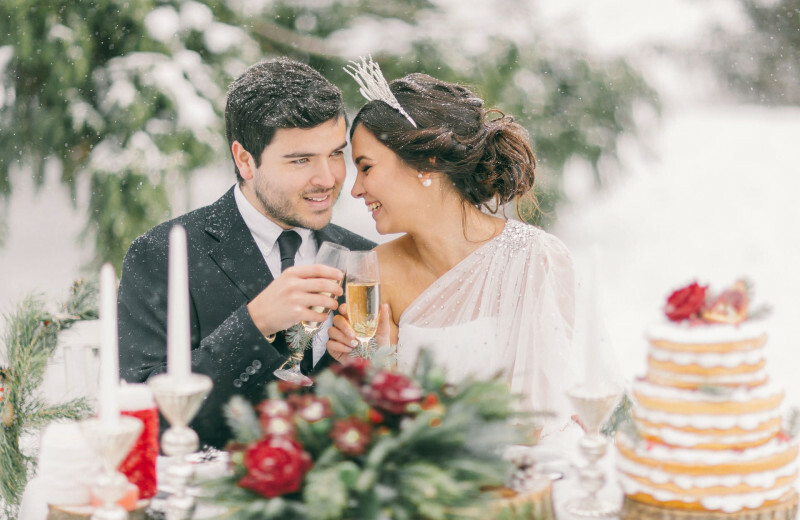 After the stress of your wedding, escape to the Izaak Walton Inn! 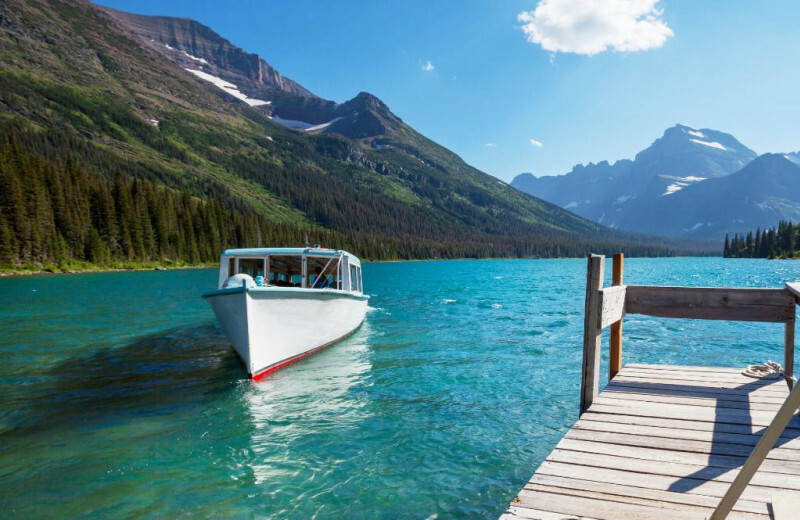 Enjoy being right next to Glacier National Park! 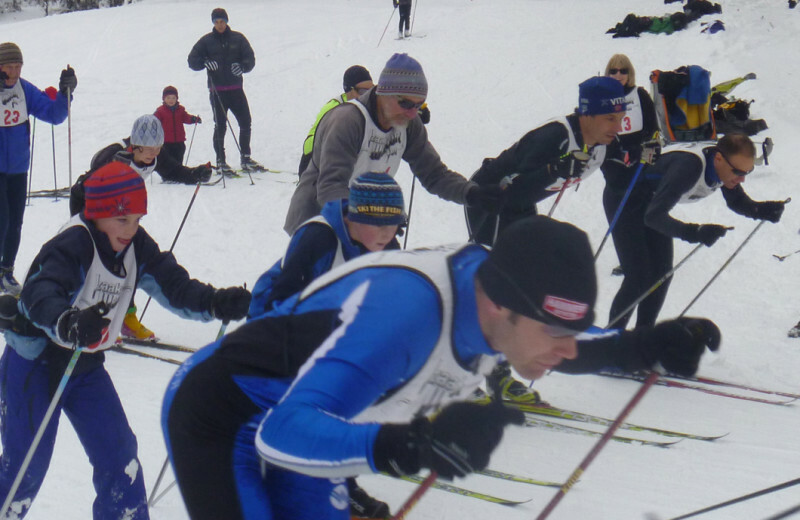 Go cross country skiing or hiking together during the day. 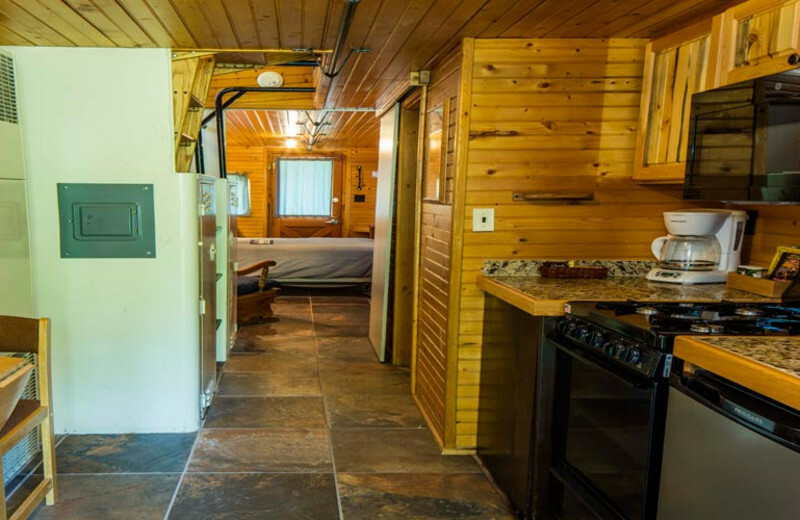 At night, cozy up in one of the log rooms, cabooses or cabins! The gas fireplace will set the mood as you begin to plan the rest of your lives together. 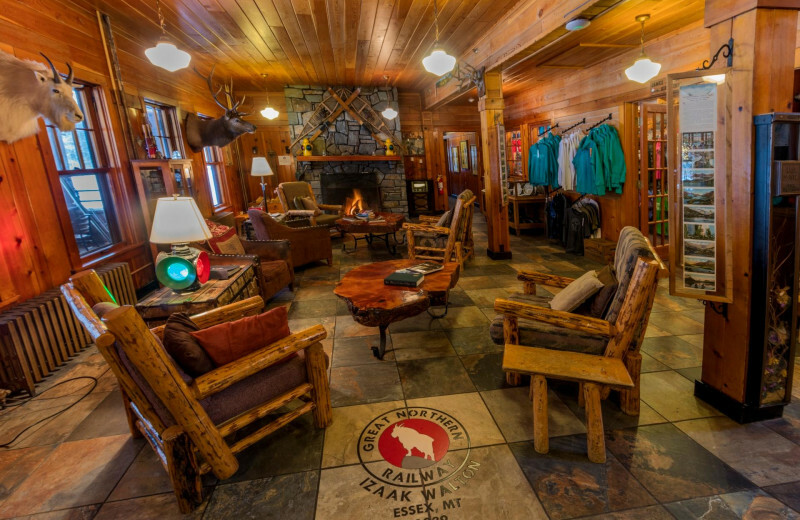 The Izaak Walton Inn offers guests a wide variety of comfortable accommodations during your next Montana mountain getaway! 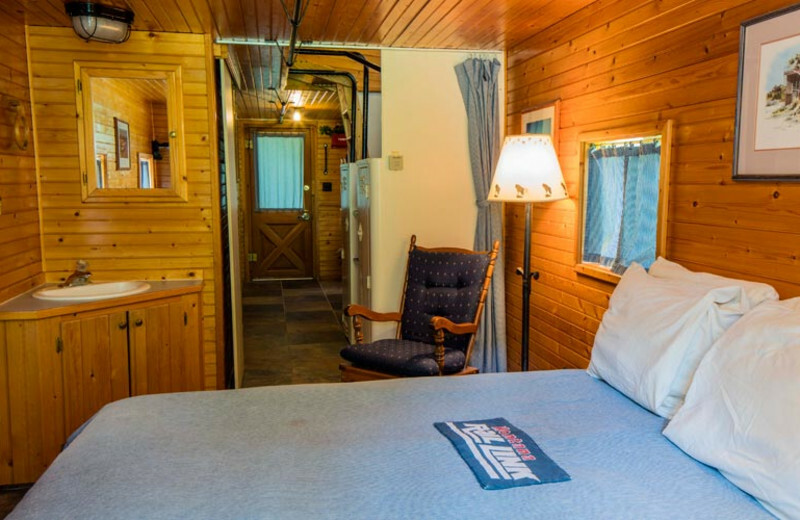 Choose from one of the rustic log rooms, the cabooses and cabins or the luxury rail car rooms. 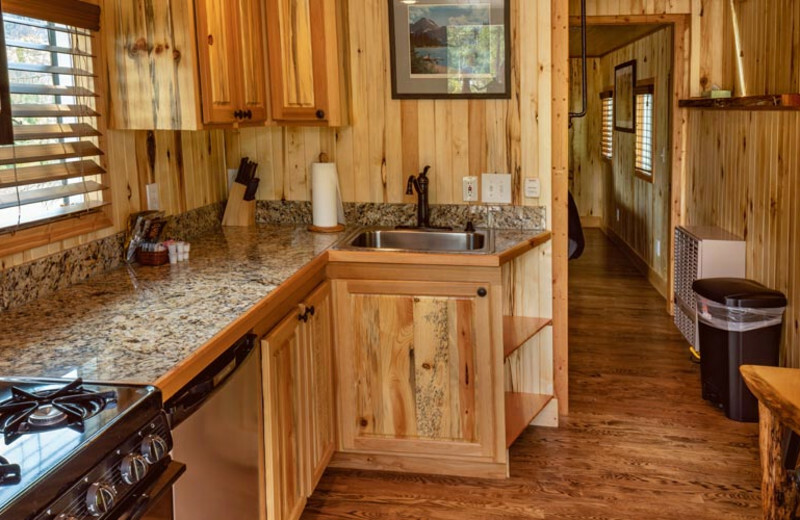 Granite counter tops, a full kitchen, and master bedroom complete with gas fireplace make the upgrade to the rail car more than worth the price! 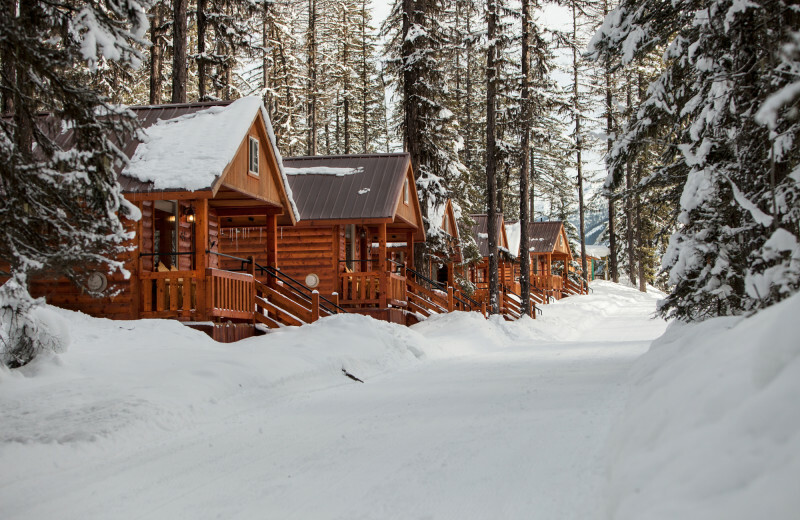 Spend your holiday on the freshly covered trails of Izaak Walton Inn or on the adventure of a lifetime at Glacier National Park! 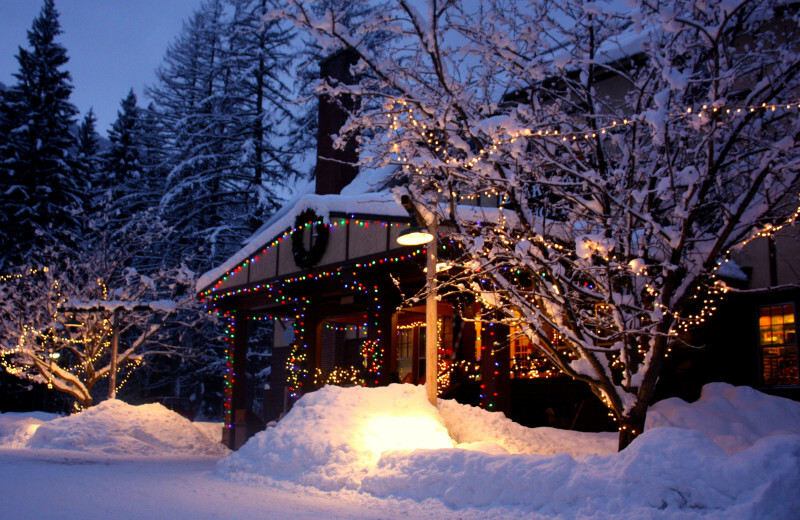 Cross-country and downhill skiing will keep you busy during the day, and you can celebrate in front of a roaring fireplace when night falls. With so many activities and things to see, there is truly no better way to spend your holiday! 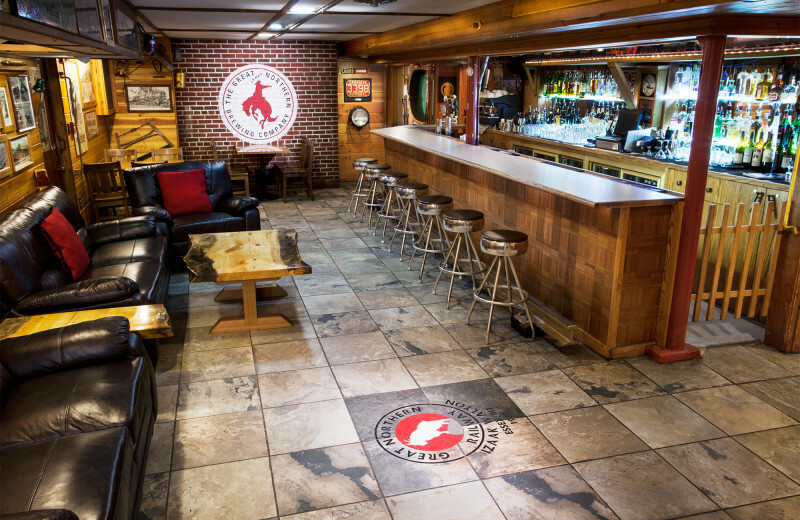 Plan your next group event at Izaak Walton Inn. For more information please call +1 (866) 645 - 9936 or Send Inquiry. This property is ranked number 1 on Top Summer National Park Vacations. Read about it here.